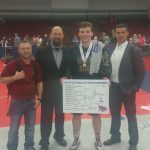 Boys Varsity Wrestling · Feb 25 Jaden Jenkins Wins Wrestling State Championship! 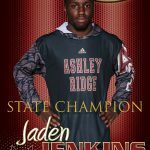 Ashley Ridge Wrestler Jaden Jenkins has won a State Championship in individual wrestling! Congratulations to Jaden! 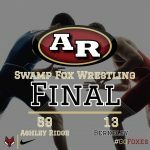 Congratulation to the Swamp Fox Wrestling Team. 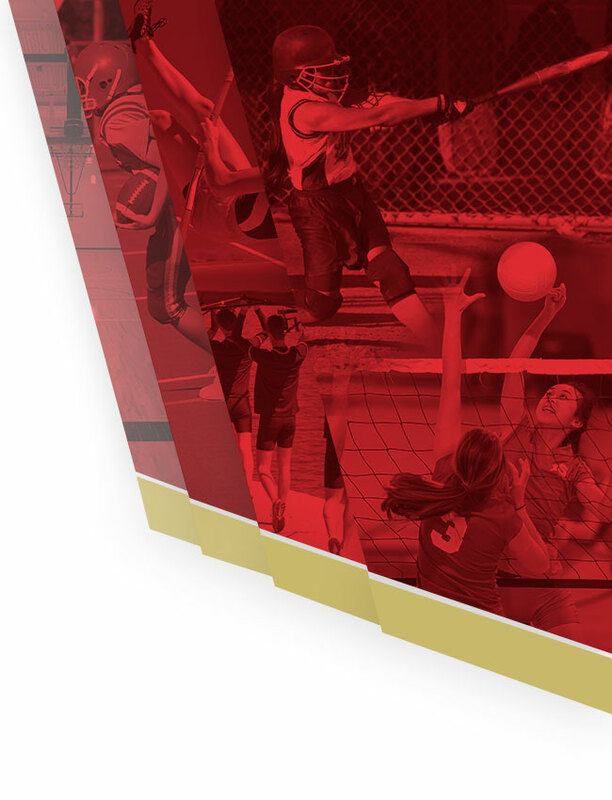 They defeated Goose Creek High School tonight to win the Region Championship! Great matches by Robert Cameron and Payne Remeika along with the rest of the Foxes. 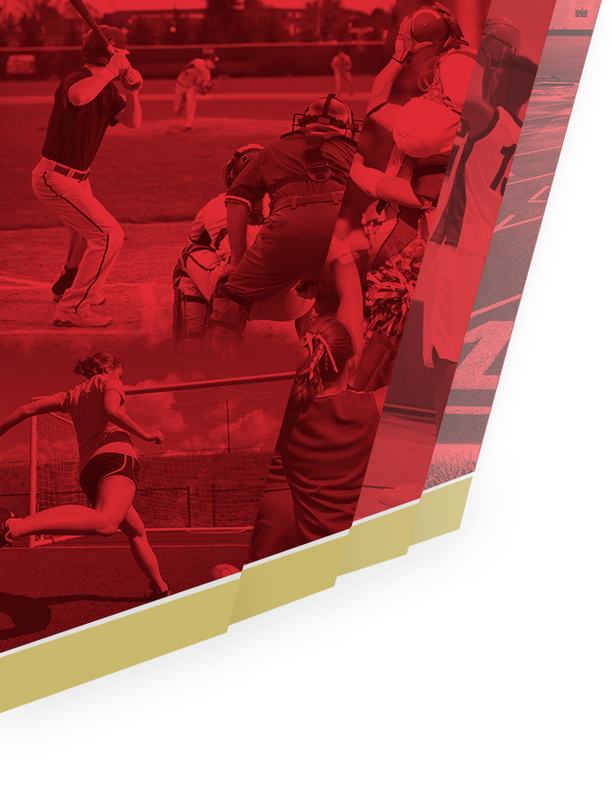 Ashley Ridge will host Summerville on Thursday night at 7:00pm. The Ashley Ridge wrestling team is the Region VIII 4A Champions after finishing undefeated in their four region matches. The Ashley Ridge Wrestling team was also ranked #5 on the latest 4A state rankings at www.scmat.com. Congratulations to the 2016 Region VIII Champions!